Online ordering menu for Luigi's Famiglia Cucina. Welcome to Luigi's Famiglia Cucina, we treat every customer like our family. We combined great service with even better food, to give you the best experience. Luigi's provide delicious cuisines like pizza, calzones, rolls, sandwiches, and much more! 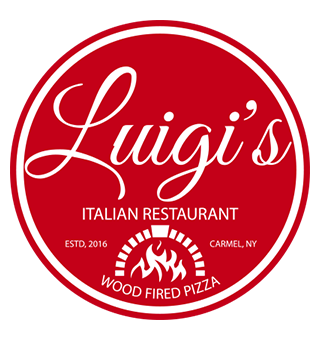 Come try our Luigi's Specialty Pizza, Chicken Roll, or Risotto Funghi. We are located on the corner of Fair St. and Gleneida Ave. not too far from Carmel High School. Order online today!